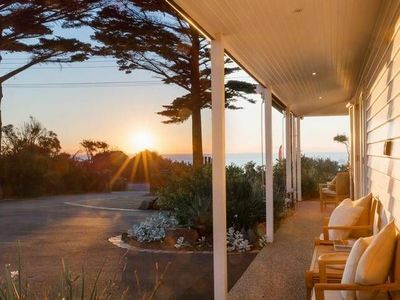 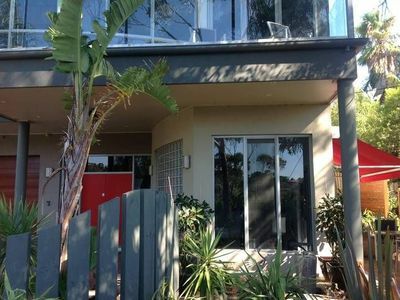 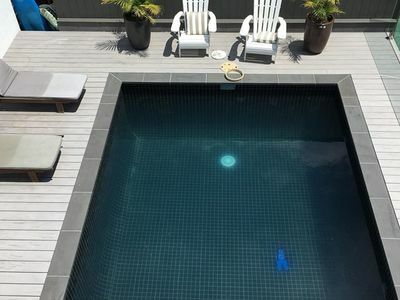 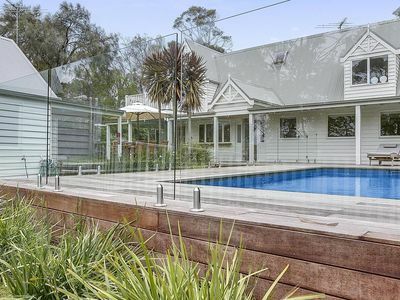 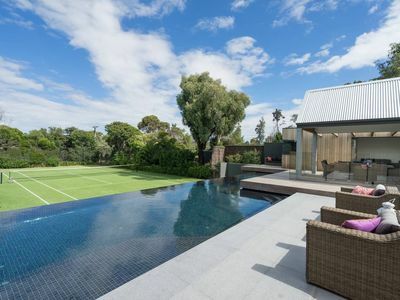 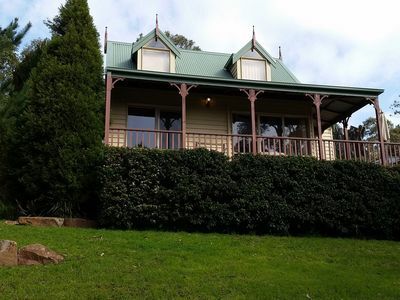 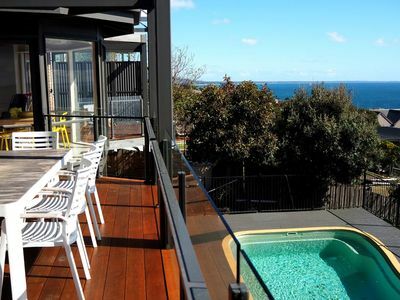 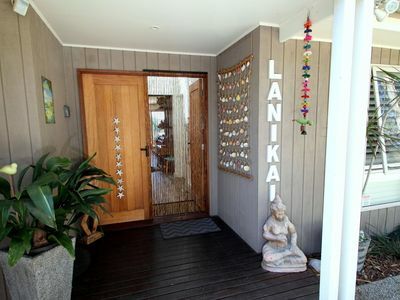 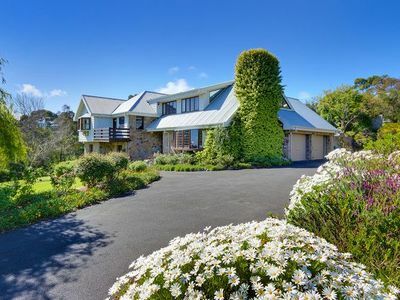 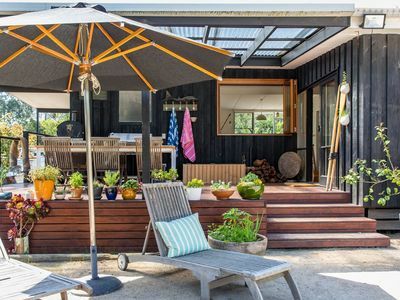 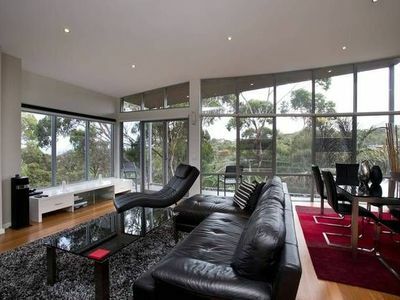 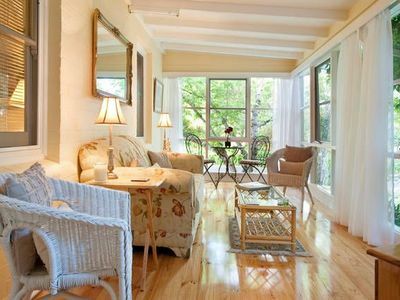 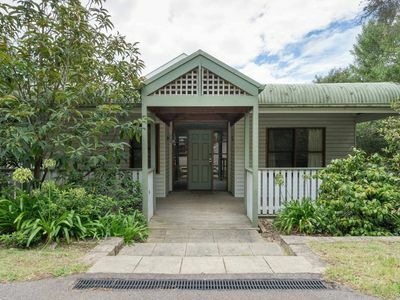 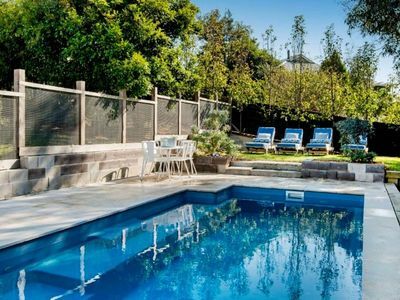 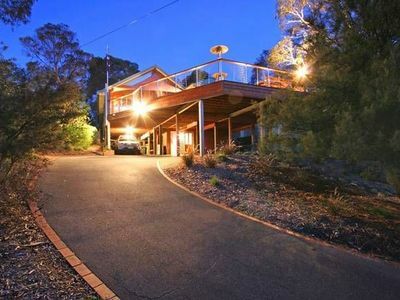 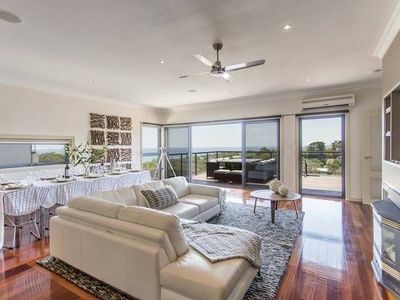 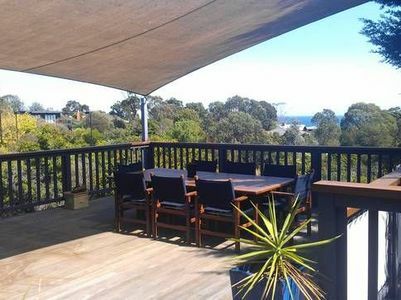 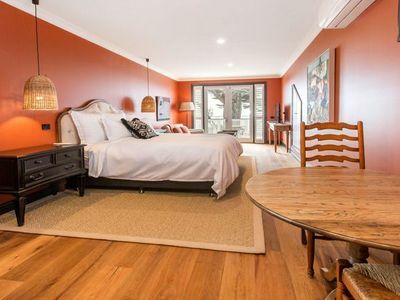 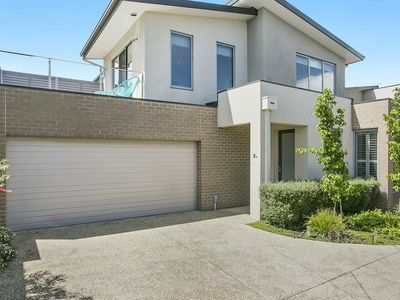 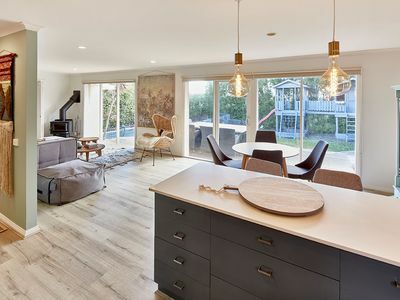 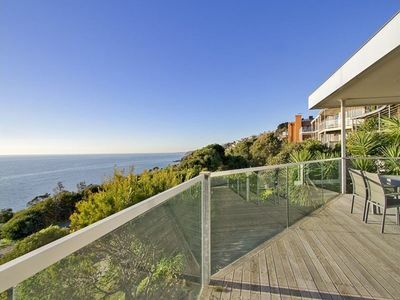 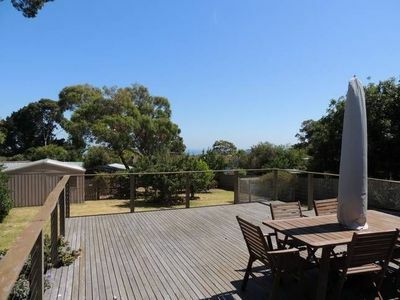 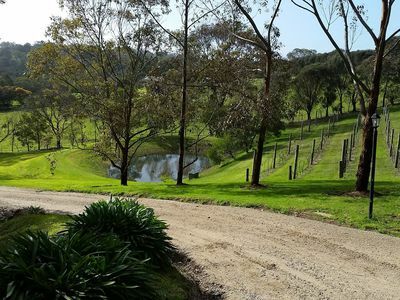 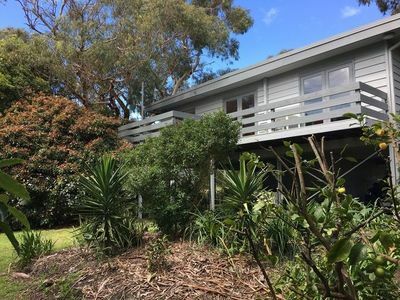 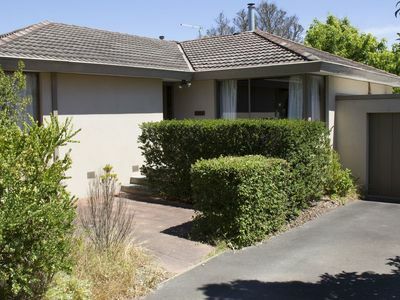 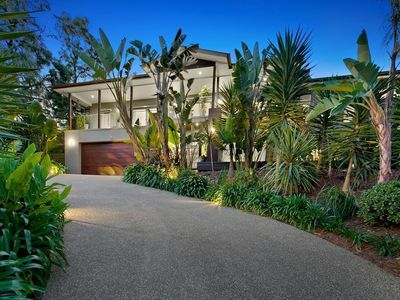 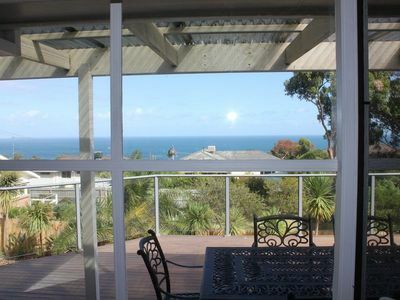 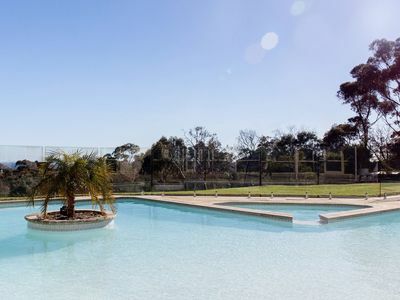 Convenient and central location to the best of The Mornington Peninsula. 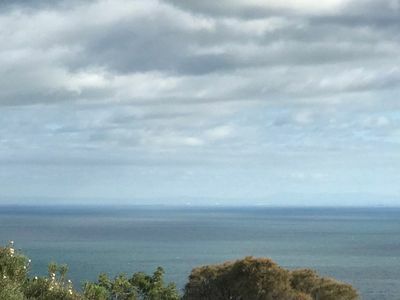 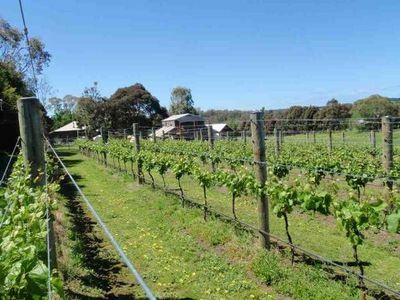 Mount Martha is a suburb of Melbourne on the Mornington Peninsula 59km South of the Melbourne CBD on the South shores on Port Phillip Bay between Safety Beach and Mount Eliza. 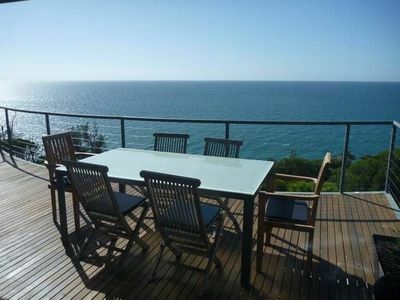 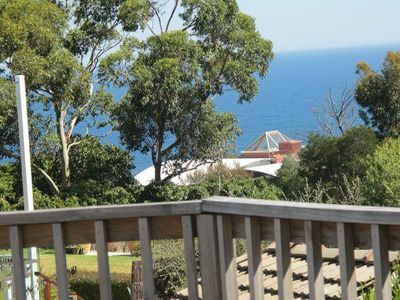 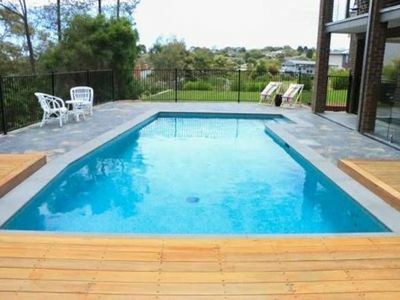 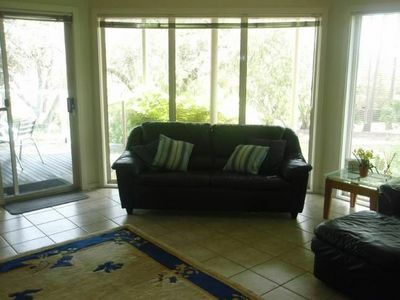 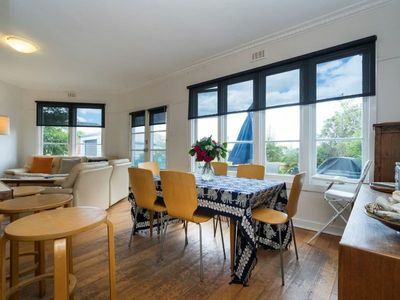 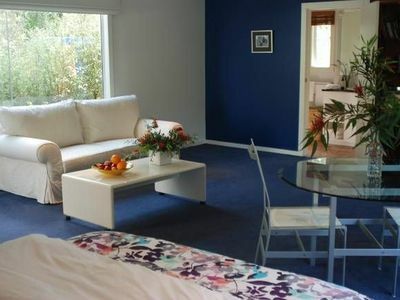 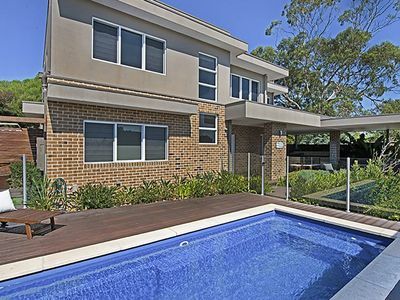 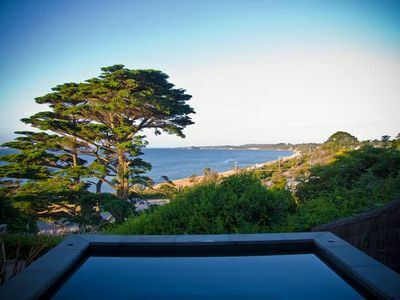 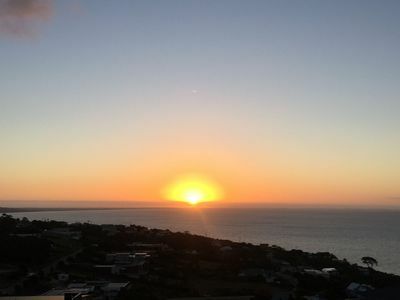 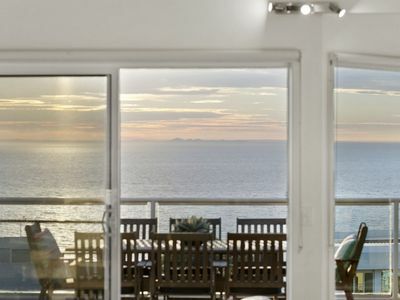 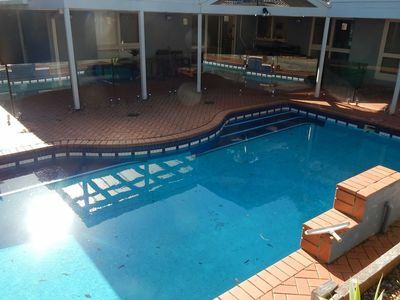 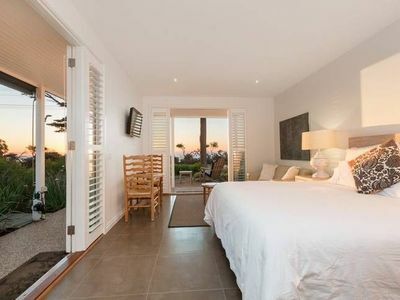 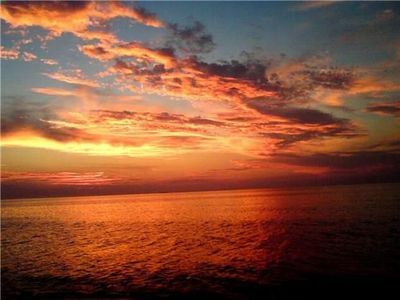 Stayz gives you a great variety of accommodation options for your stay in Mount Martha Bays and Peninsulas, including houses, refreshing holiday b&bs, b&bs and more.Take advantage of discount accommodation packages when you book your Bays and Peninsulas - Mount Martha area accommodation holiday with Stayz.